Thanks to a generous grant from the Southwest Airlines Medical Transportation Grant Program, we are able to provide complimentary roundtrip airfare to our out-of-town families. 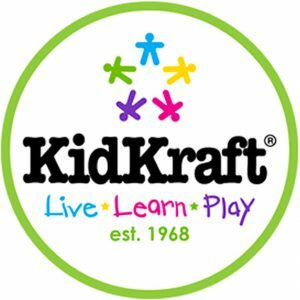 We are incredibly grateful to KidKraft for their generosity. Our family apartments and playroom are filled with their amazing donations! We’re now registered as a charity with Amazon Smile, a new initiative by Amazon that donates .5% of purchase proceeds to your charity of choice. 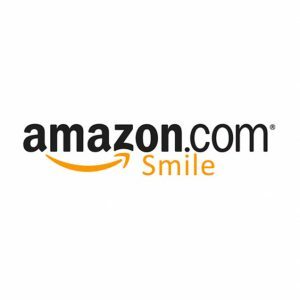 Click the logo to the left and make a donation to the National Foundation for Facial Reconstruction each time you shop Amazon! 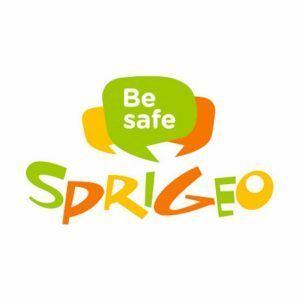 We’re thrilled to partner with Sprigeo on an educational project to teach students in public and private schools about facial difference and the broader themes of kindness and acceptance. 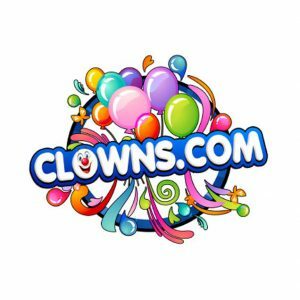 We’re proud to partner with Clowns.com, who generously donates their services to entertain our children and families at all myFace events. 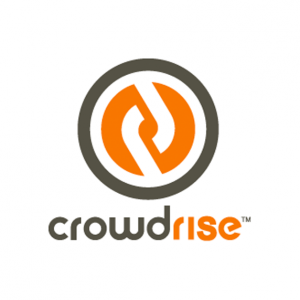 CrowdRise is the world’s #1 fundraising site for charitable and personal causes. You can now Raise money for myFace by setting up your own personal fundraiser! Click here for more ideas and launch your fundraiser today. 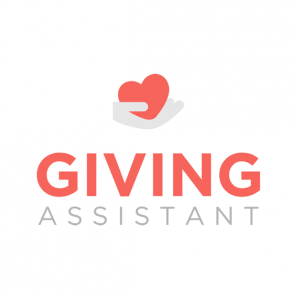 Giving Assistant shoppers earn cash back, and donate a percentage of that cash back to myFace! Sign up for free to start earning and giving. You’ll also enjoy huge savings at 1800+ popular retailers like Best Buy and Sears, as well as limited-time offers including Kohl’s Coupons! It’s never been easier to change the world. 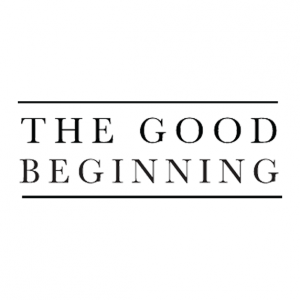 The Good Beginning is an online registry for donating to charitable causes. Support myFace while being a source of inspiration and awareness for everyone else. Start your charitable registry today!